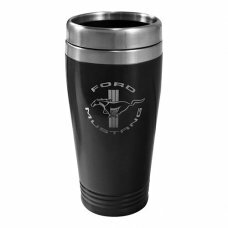 These mugs are designed specifically from a bloke’s point of view, they’re hard wearing, easily hold..
Ford Mustang Travel Mug - Laser engraved logo - 450mL Double Wall - Stainless Steel - Offi..
Funky Hammer Shaped Handle Ceramic Mug Our shaped handle mugs are novelty and come in a great range..
Not a Morning Person Mug Comes Gift Boxed.. 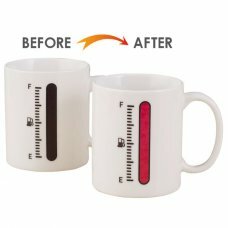 These are designed specifically from a bloke’s point of view, They're hard wearing - neoprene .. 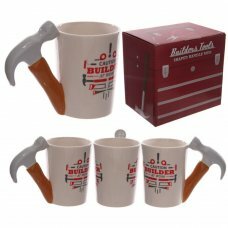 Ceramic nicely gift boxed mug - perfect for that plumber..